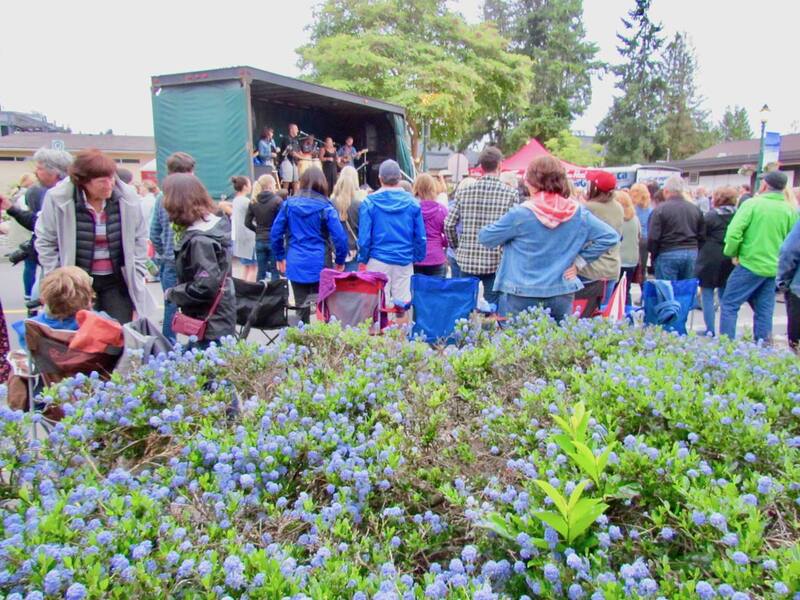 2019 Street Dance: FREE live music from the 50’s – 70’s performed by “Groundswell”. Lots of fun for all ages! Come out and dance the night away! Food Vendors and refreshments will be available on site. Merchandise sales including T-Shirts, hats, souvenirs and raffle tickets also available. Come join us for a great evening!